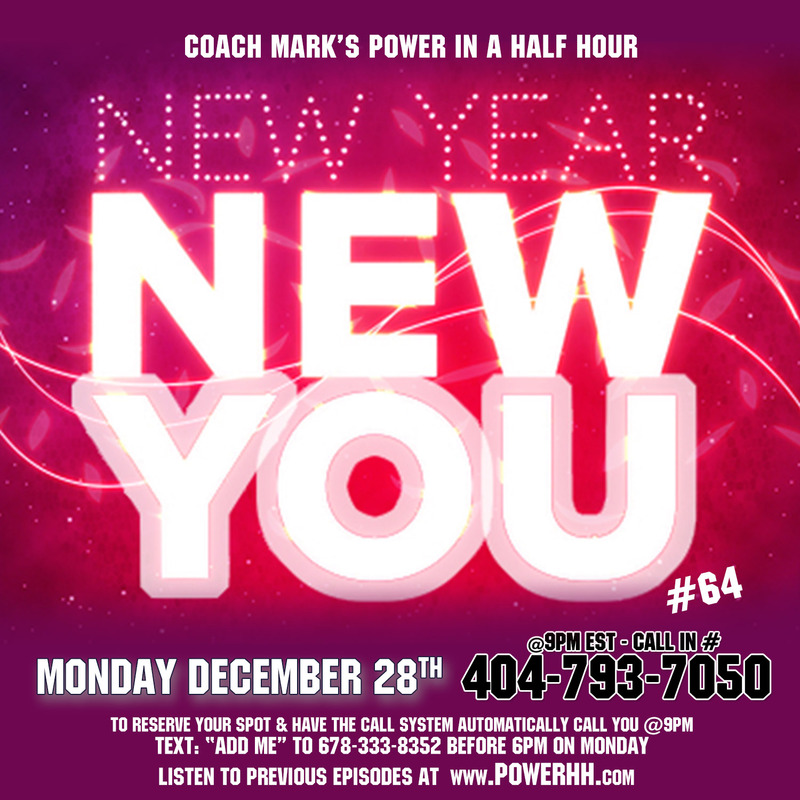 Episode 64: A New Year, A New You!! This is the last show of 2015, and we are going to leave this year with a bang!! As we close out 2015, and step into 2016, lets become determined to make this our best year ever. In order to reach our goals, we must first have & set goals. This week, we will go over some goal setting techniques and we will discuss some of the things we need to do to make this our best year ever. This New Year won’t be like all those of the past, because you are creating a New You!!! The Biggest challenge that most people have is acquiring and keeping money. The easiest thing about money is losing it. 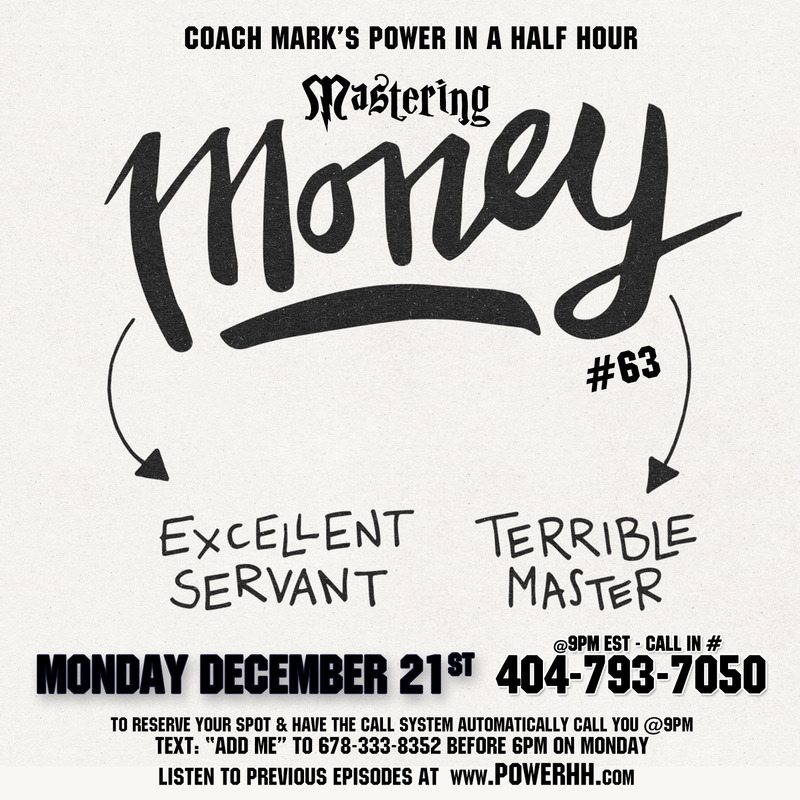 This week, we will learn the laws of money so we can be a master of money, and not have it master us…. I will be discussing LOVE. 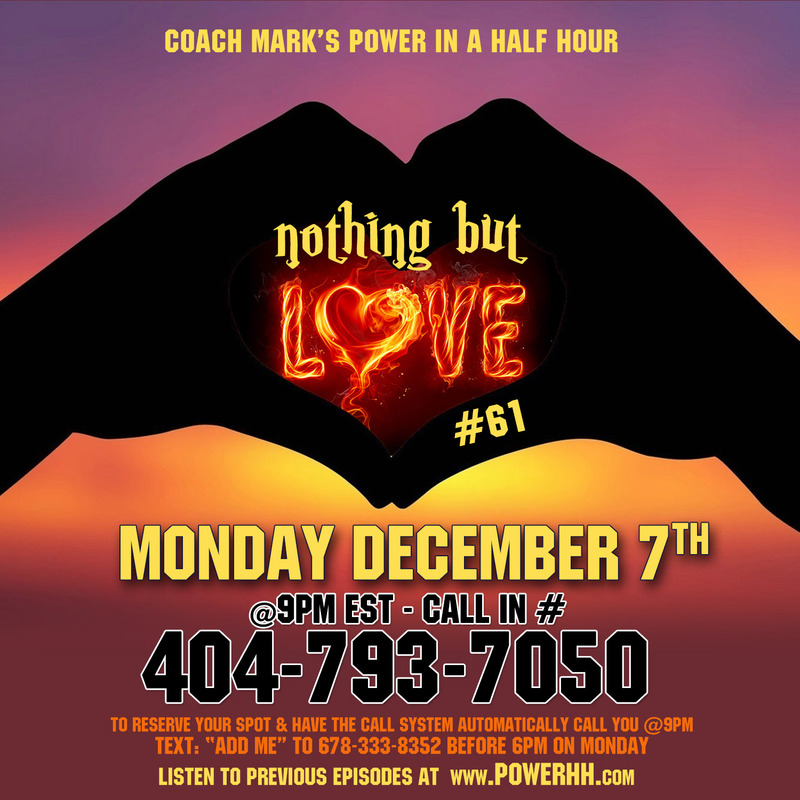 I will talk about the Laws of LOVE and RELATIONSHIPS. Yes, there are laws to how LOVE and RELATIONSHIPS work, just like there are laws to how this world works. 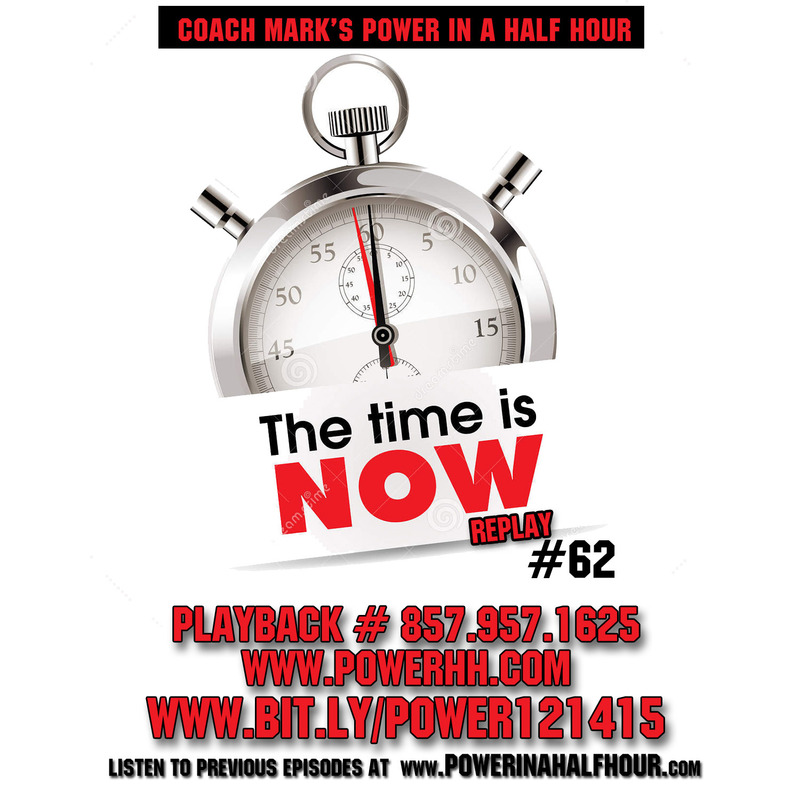 If you ever been in a relationship and wondered why it did or didn’t work, you must listen. If you are or have ever been married, you must listen. If you ever plan to be married, you must listen. If you plan to be by yourself for the rest of your life, you can take this week off. LOL. Everybody else should listen.